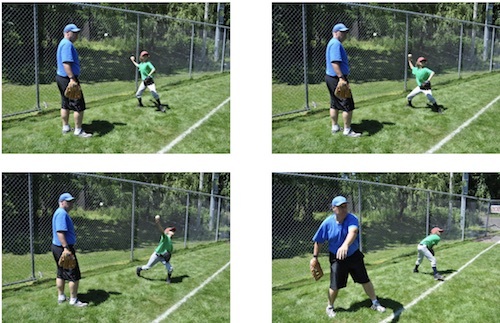 Playing Baseball and Softball for Life! 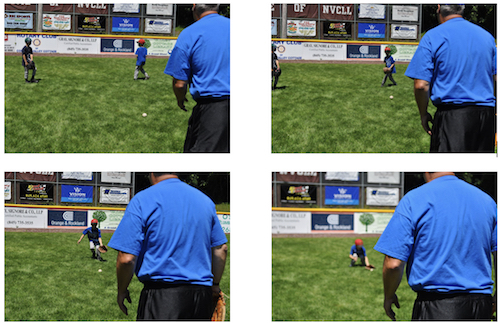 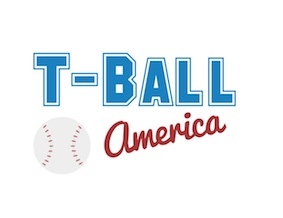 T-Ball America is the national youth sports organization dedicated to the development of the game of t-ball. T-Ball America wants to make the game of t-ball fun for the participants as well as instill an interest in both baseball and softball so kids will continue to come back to play every year. Providing the resources to put kids in a position to succeed, T-Ball America offers a variety of programs and services. 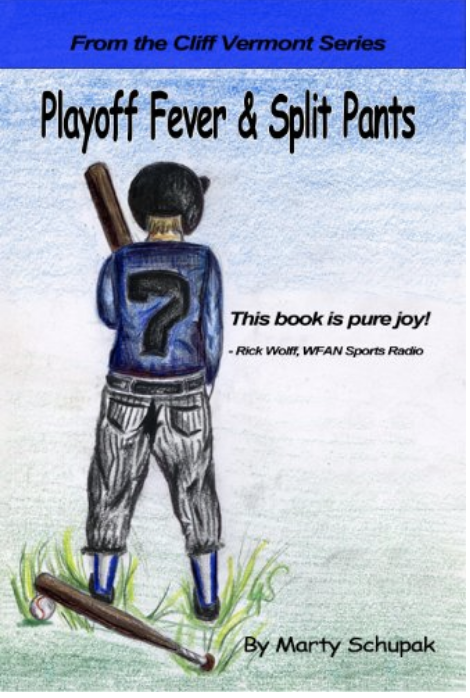 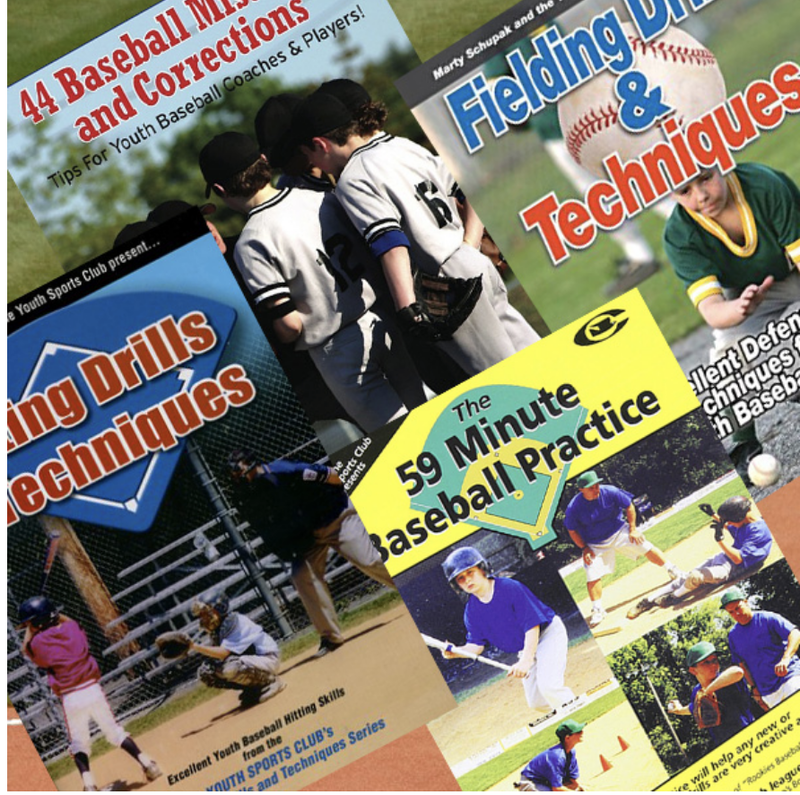 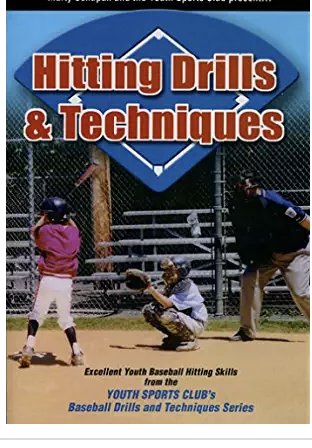 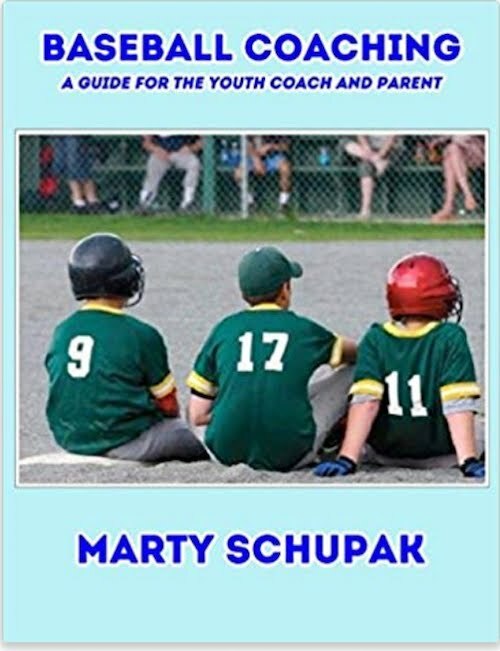 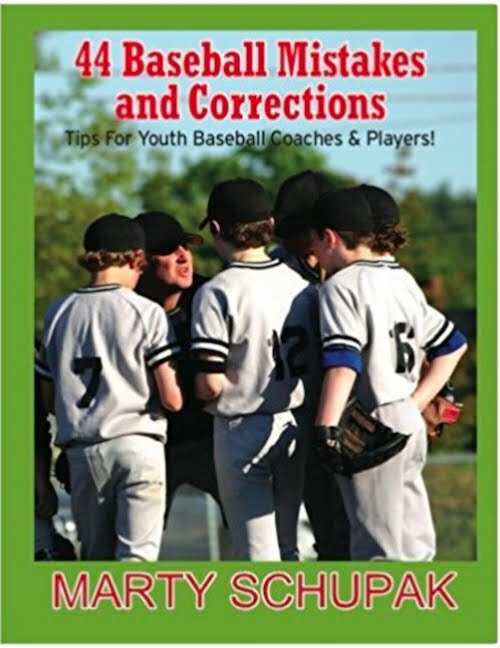 It is the center for information on how to improve existing t-ball programs and establish new ones. 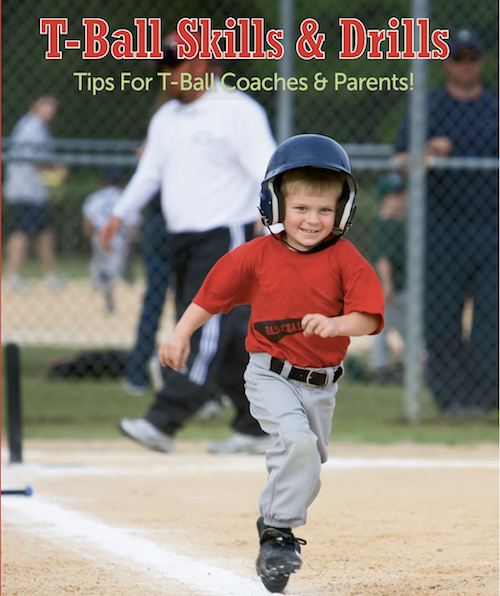 T-Ball America is happy to work with national, regional and local youth baseball leagues, civic or community groups, parents and kids. 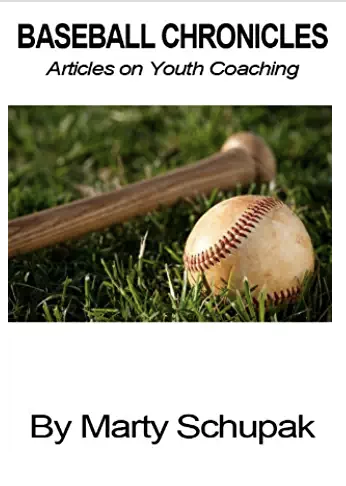 * T-Ball America is a Youth Sports Club company.